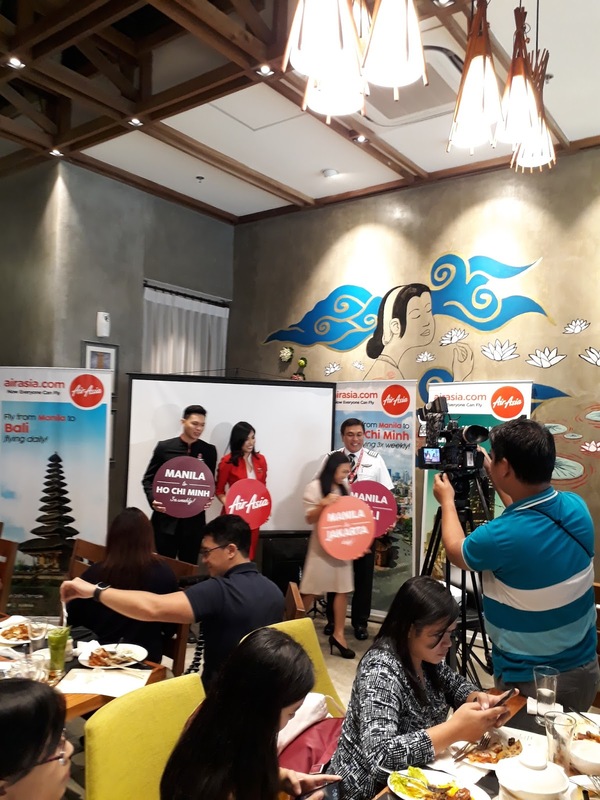 Air Asia Philippines announced that they will start flying to Bali and Jakarta in Indonesia and Ho Chi Min City in Vietnam. 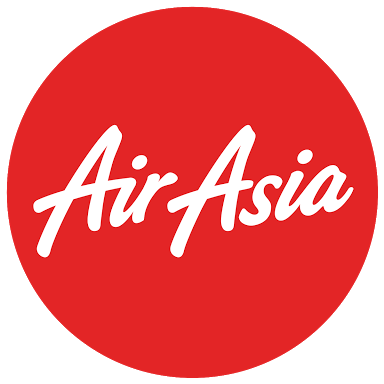 AirAsia will start flying to Jakarta on January 9, 2018 and Bali on January 19, 2018. Manila - Ho Chi Min will commence on Nov 17, 2017. To celebrate the expansion of AirAsia's connectivity, all-in promo fares are available from as low as Php2,590 starting today until October 22, 2017 for travel period on Nov 17, 2017 to April 30, 2018 for Ho Chi Min City. 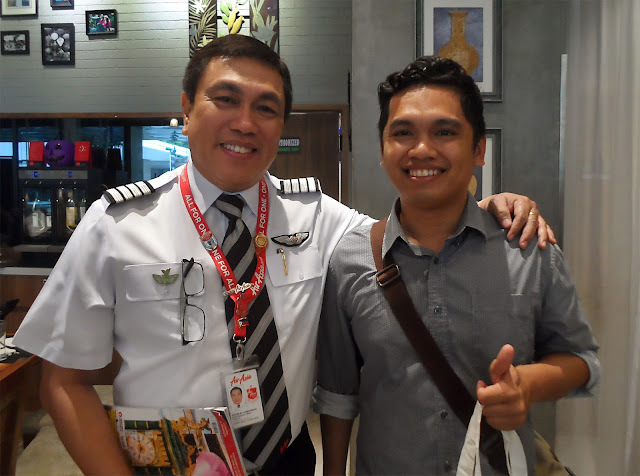 AirAsia Philippines CEO Captain Dexter Comendador said, "It is an exciting time for all of us in the Philippines as we continue to bring the country closer to our neighbouring cities within ASEAN Region and beyond via AirAsia's connectivity and massive network"